Discover the digitisations of the resources centre films, recordings and weavers interviews (in French), archives, photos. Immerse yourself in fiber with our gigapixel tapestry viewer. 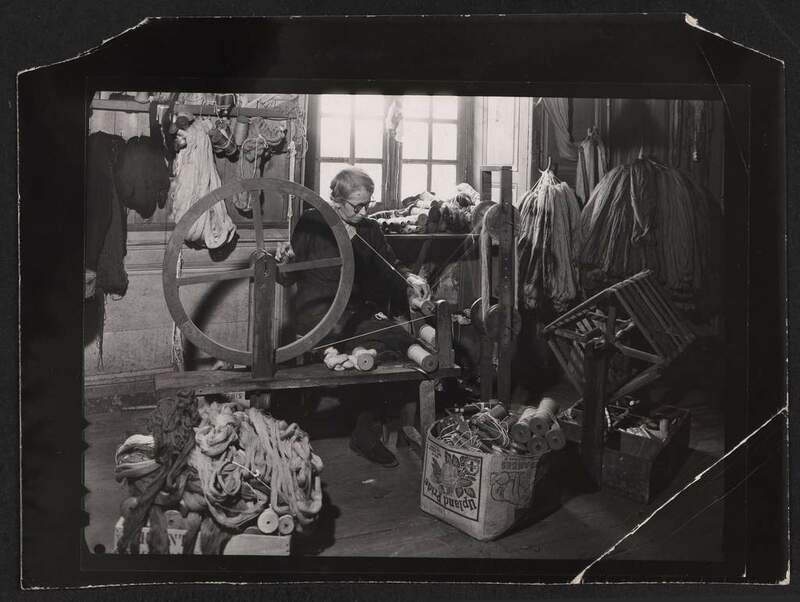 The documents of the "Intangible Cultural Heritage Corpus" were digitised by means of the call for digitisation of the French Ministry of Culture.